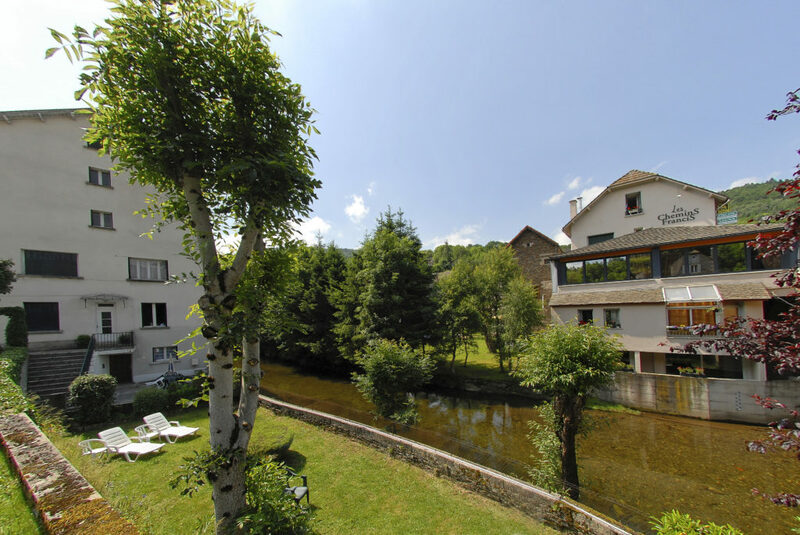 On the other shore, the Chemins Francis own a large building, the Moreau **, and a small garden overlooking the banks of the Lot river. 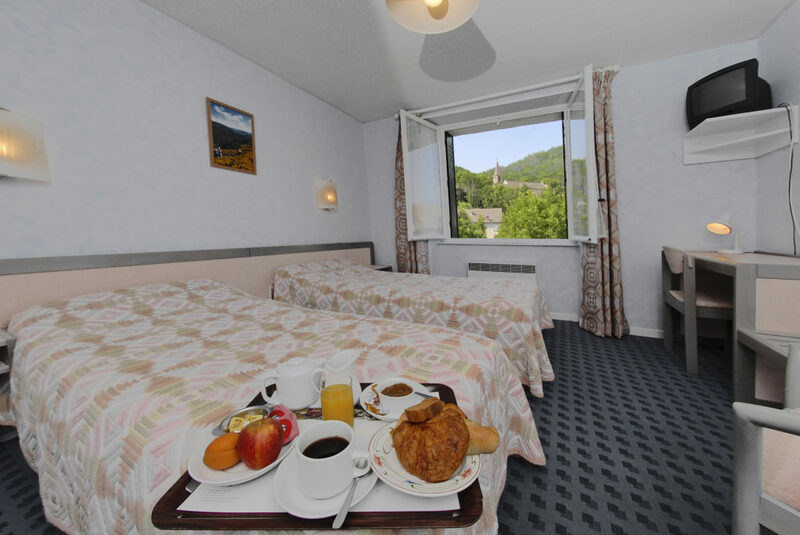 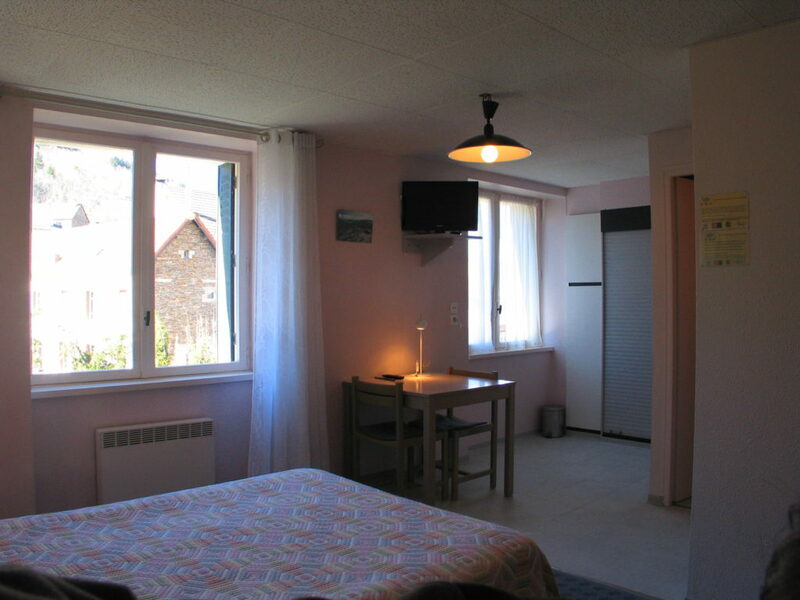 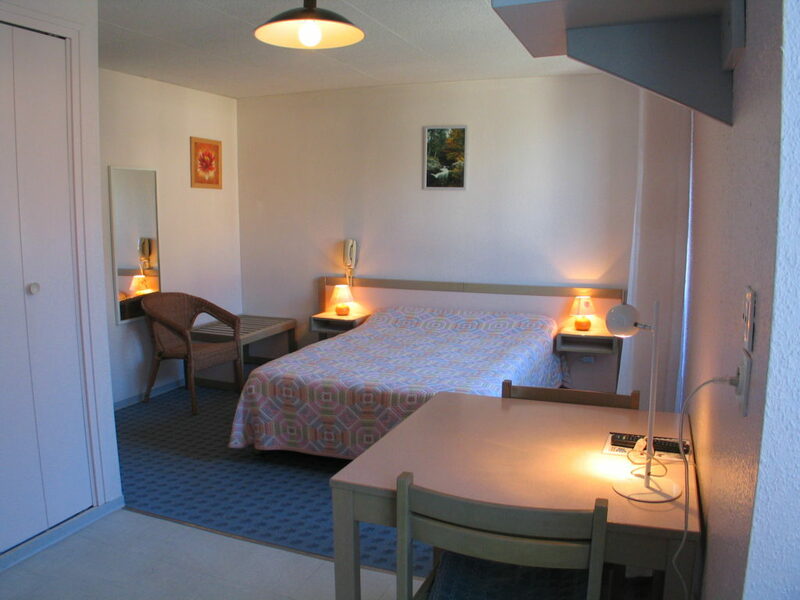 Here, we offer many rooms overlooking the river or the Quai Moreau. 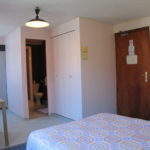 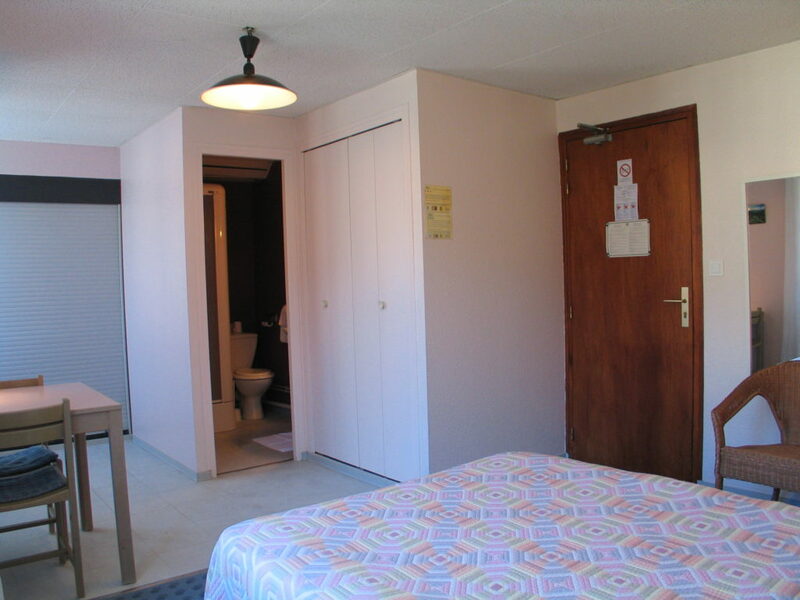 This building is also equipped with studios and apartments for long stays. 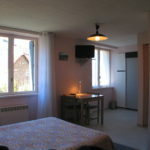 The restaurant and bar are located at the Modern’Hôtel **, you just have to cross the Lot river to get there. 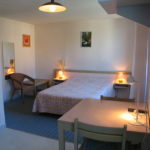 Of course, you can freely access the facilities (heated pool, sauna, spa …) of the latter.